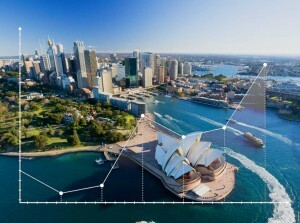 What’s happening in the property markets around Australia? In today’s episode, I’ll speak with four experts to give you an update on what’s happening state by state. You’ll hear how our property markets peaked in September last year, and while the boom is over, it seems we’re in for a benign correction. Some areas are still growing, while others are slowing down. In most capital cities, I believe that we’ll end up with values higher at the end of the year than they were in the beginning. 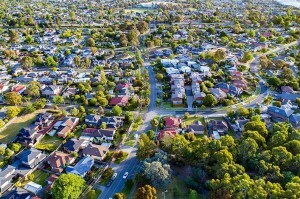 The Melbourne property market is consistently performing well. It may not be the best capital city performance at the moment, but it has been one of the best performers on a consistent basis over the last decade. Capital growth will continue in the Melbourne market, but not to the same levels that it has been. Darwin: Darwin is still suffering from the end of the mining boom. Housing prices will likely continue to fall through much of this year. Canberra: Canberra has a strong economy and above-average population growth. However, Canberra has very high rates of land tax that are probably going to get higher. This disincentivizes investors. 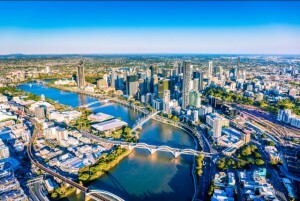 Regional Markets: Some regional areas perform better than some capital cities, but overall the trend is toward capital cities being a better investment.